The Grand Départ in 2014 was a triumph for Yorkshire, drawing an audience of millions and capturing a unique moment in the county’s history. It has inspired creative works from paintings to sculptures, graffiti art to chalk hill figures, and now it has inspired a new romantic comedy novel. The novel, A Bicycle Made for Two, is set in the fictional village of Egglethwaite in the Aire Valley. Spotting an opportunity to drum up business for her struggling medieval theme restaurant, and as a memorial to her beloved late father, heroine Lana hatches a plan to lure the Tour route through Egglethwaite. She enlists the help of a colourful cast of villagers, including pro cyclist turned bike shop owner Stewart McLean, whose offbeat ideas might just end up costing them everything. Lisa was educated at Bingley Grammar School before studying English Literature at Durham University, graduating in 2003. She has published two romcoms to date, both with HarperImpulse (part of HarperCollins Publishers). A third HarperImpulse title, Runaway Bride, is due to be published as an ebook on 16th February. 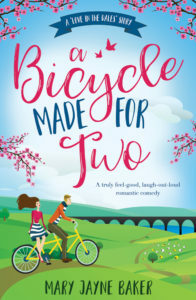 A Bicycle Made for Two is the first of two titles set in Egglethwaite with the series title Love in the Dales, under a new contract for Mirror Books (part of the Trinity Mirror group). 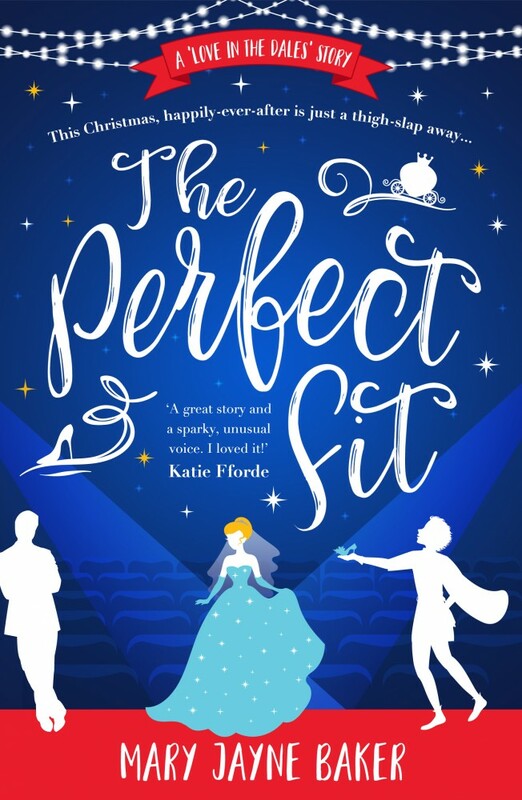 Lisa is one of the first authors to sign with the publisher’s brand-new fiction list, in a deal negotiated by agent Laura Longrigg at MBA Literary Agents. 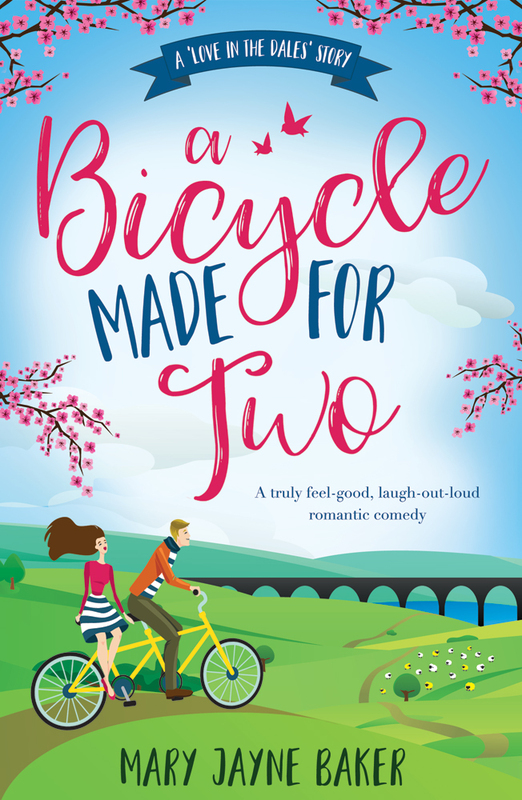 A Bicycle Made for Two will be published as an ebook on 1st February and in paperback on 5th April. This entails getting the small community to work together to convince the decision-makers that their beloved village is Tour material. Not an easy task when the people involved include Lana’s shy, unlucky-in-love brother Tom, the man-eating WI chair Yolanda, bickering spouses Gerry and Sue, arrogant celebrity Harper Brady, and Lana’s (attractive) arch-nemesis, former pro cyclist turned bike shop owner Stewart McLean, whose offbeat ideas might just cost them everything. From the author of The Honey Trap and Meet Me at the Lighthouse, a rural romance for lovers of Fiona Gibson, Sue Moorcroft and Penny Parkes’ Larkford series.